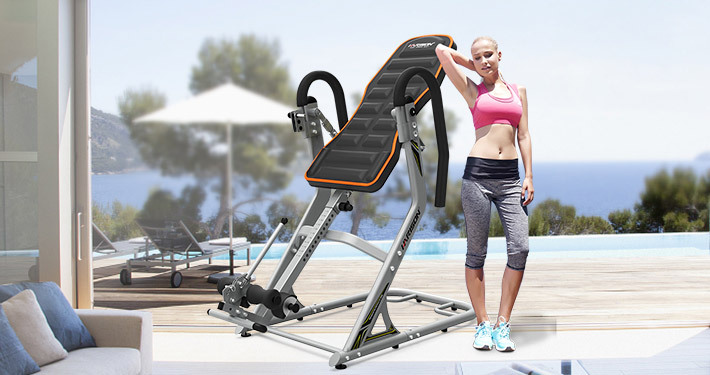 New Home and Commercial Fitness Equipment. Get Fit for A Better Life. 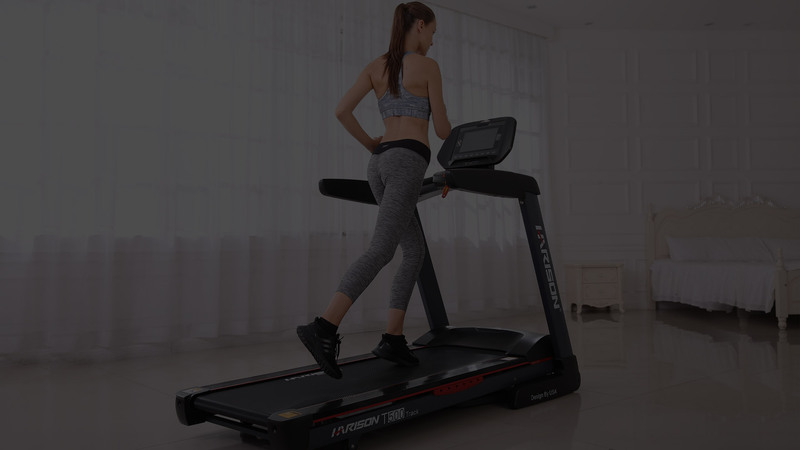 Hight Standard Home Use Treadmill. Run the World at Home Now. 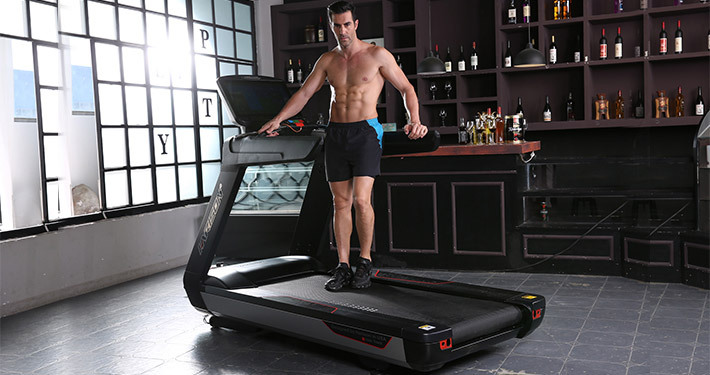 At HARISON, we deliver the latest technology so you can achieve all your fitness goals. Through out APPs, we make sure you have what you need to succeed. 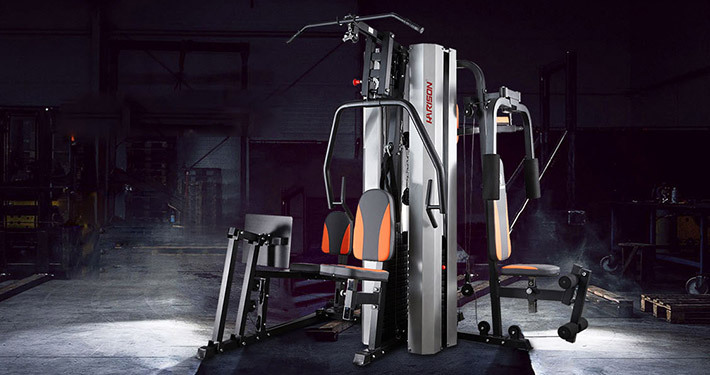 From Advance features to sleek styling and gym-quality designs. 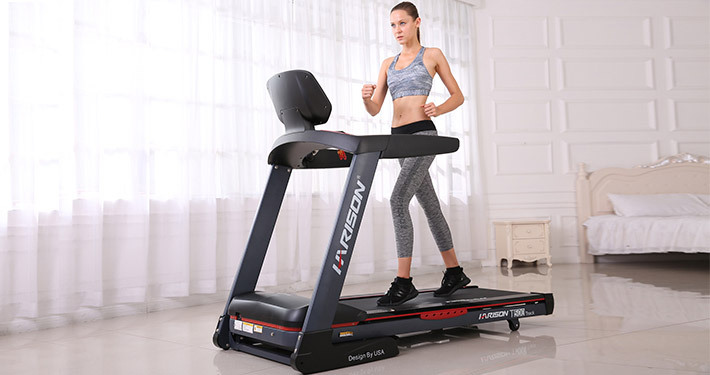 HARISON is the perfect choice in fitness. 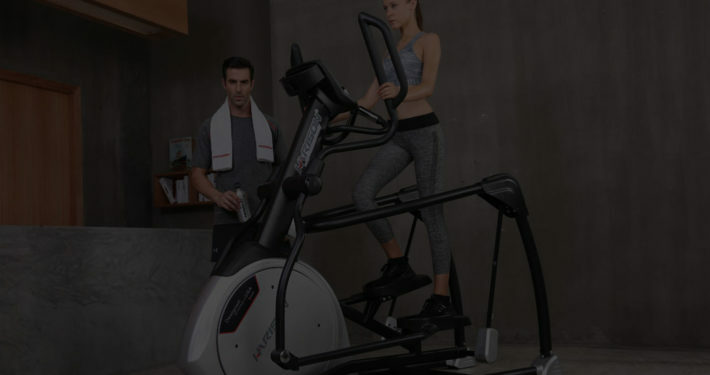 Our mission at HARISON is to develop the fitness solutions that get the world moving. And we feel that it’s extremely important to practice what we preach. The culture at HARISON revolves around what our products stand for — active and healthy living. HARISON is dedicated to benefiting the way people work, exercise, and live in sustainable, healthy ways. Our quality products and customer services have inspired fitness and wellness as a way of everyday life since the first day we introduced the brand. HARISON has perfected each product to bring you the best of the best. 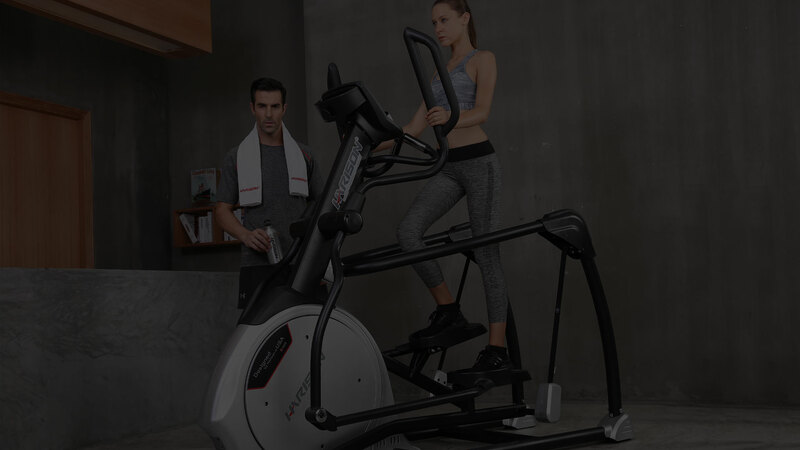 From our Treadmills, Indoor Cycling Bike and Magnetic Bikes to our Smart Fitness Bike, HARISON designs quality equipment that will help you succeed.